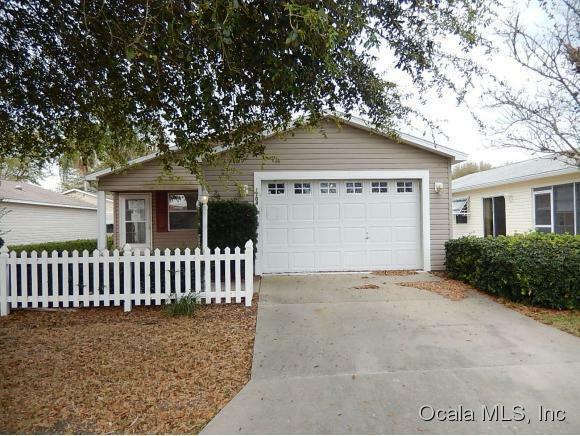 The Villages of Sumter 2 BR/1BA villa in Villa Del Canto. Open floor plan, 1 car garage. Tile counters in the kitchen. Appliances convey if present at closing.